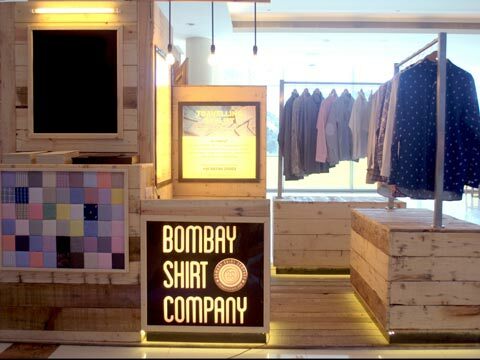 Here is a sneak peek to the newest store of Bombay Shirts Company. 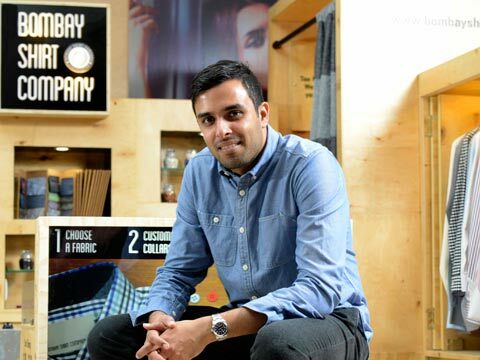 Interestingly, ecommerce website moving to brick and mortar is something different from the usual trend, but this also indicates that both the platforms are equally important, and the newly launched store of Bombay Shirt Company is a perfect example of this Omni channel model. 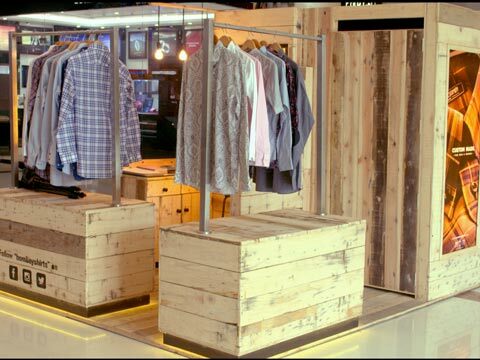 Recently, Bombay Shirt Co. has its launched second outlet at Mumbai’s Viviana Mall in Thane, Mumbai. Spread over an area of 90 sq ft, this outlet is an unique combination of contemporary design and simplicity. 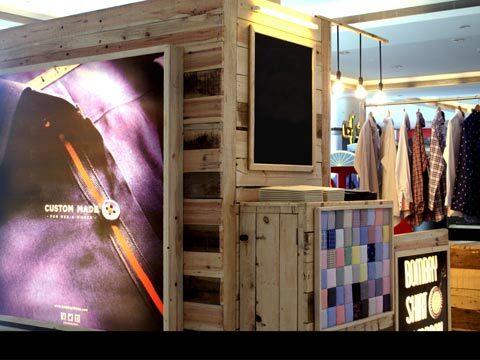 Besides, the new kiosk showcases a separate display for men’s and women’s shirts, along with a wide array of fabrics on the swatch board that provide a quick glimpse for customers. Further, the store has two separate racks for women's collection and men's collection. Also, it has a sitting area for customers where they can sit and browse through our swatches. Besides, the front arena has a swatch board displaying a few of our fabrics for a quick glimpse of the collection. Besides, an attached table stacks the fabric swatch book, along with the branding featured products and options of collars. Further, the collection is designed by Akshay Narvekar, which consists of mix blocks, stripes & checks that can be customized for unique styles, and detailing such as collar, cuff, buttons and more.